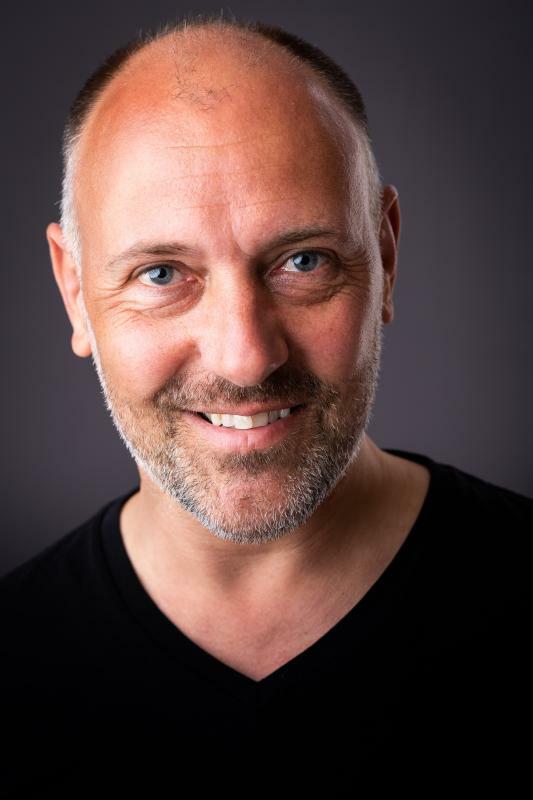 Dean kilbey.casting." you take cards? ?,"
Online / Digital The Raid. Music Video Jo Traxler / Why does it rain now? Film (Short) Acceptance part 1. Film (Short) What's wrong Jimmy? Commercial converse "how to draw"
But loves to Delve into the Darkside with serious gritty films..